Our National Account Team provides a single point of contact for lighting, controls, switchgear, and other common electrical products for our National and Regional account customers. Our growing list of clients include commercial, hospitality, retail, institutional, and healthcare customers. 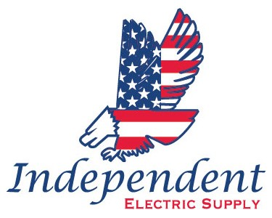 At Independent Electric Supply, we specialize in new store construction, retrofit projects, project management, and the latest energy efficient product solutions. We work with the utilities in your serving area to identify project incentives, improving your ROI and reducing project cost. This results in significant savings through consistent pricing, streamlined ordering and one dedicated point of contact for increased customer service and satisfaction which reduces your Total Cost of Ownership. Control costs by consolidating your purchasing power with a national pricing agreement on the products you specify. 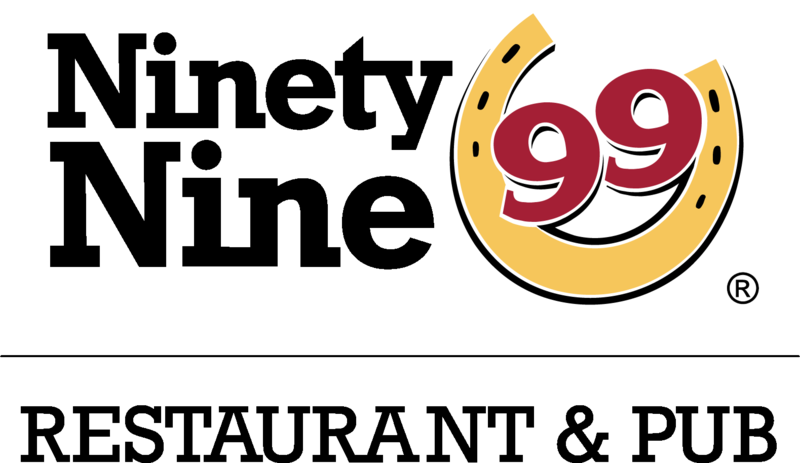 We can help with identifying the most energy efficient product solutions and local utility rebates. Control your construction schedule with our Project Management Services Team and dedicated inventory to ensure timely delivery of your material where and when you need it. We partner with the “Best In Class” lighting, control, and switchgear manufacturers to insure the efficiency and quality of our product portfolio is simply the best. Our Energy Services Business Team will insure that every project application is matched with the latest in available technology. 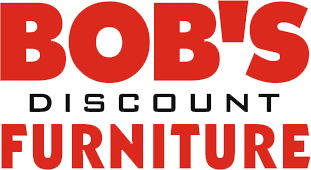 With over 100 locations in 16 states, Bob’s Discount Furniture required a partner that could provide Energy Product Solutions, local utility rebates and superior project management. Independent Electric Supply was selected to provide these services and more.